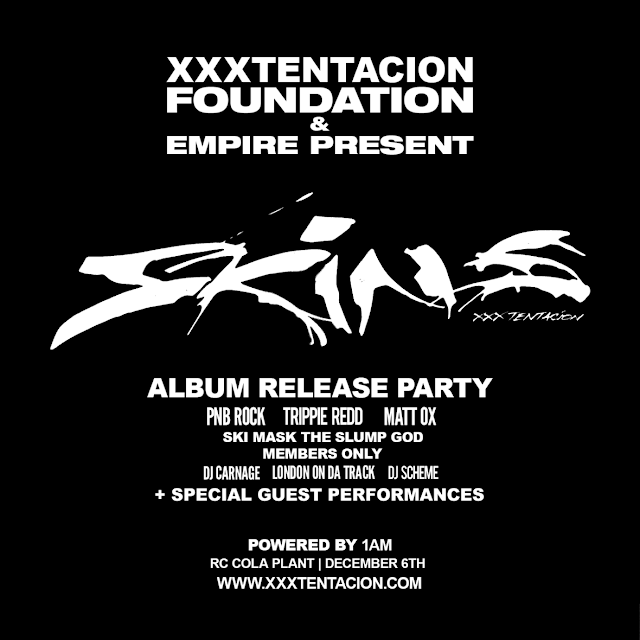 Bad Vibes Forever and EMPIRE will be hosting the official Skins Album Release Party. The exclusive event celebrates the arrival of XXXTentacion’s first posthumous album Skins - available at the stroke of midnight on December 7th. 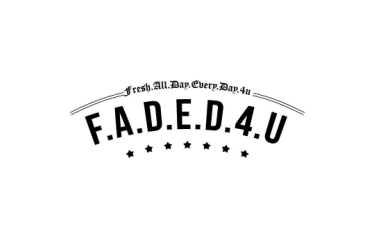 Attendees will have the opportunity to listen to the record first during the private preview as well as witness performances from DJ Carnage and London On Da Track, Trippie Redd, Ski Mask the Slump God, PnB Rock, Matt OX, Member’s Only with DJ Scheme and more. The concert, produced by SWARM and powered by 1AM, can be live-streamed via LiveXLive at 9pm. To celebrate the song collaboration “One Minute” featuring Kanye West on XXXTentacion's Skins, YEEZY will debut a 3-piece merch capsule, printed on YEEZY blanks, featuring graphics by JJ Villard. In addition, Bravado curated a limited-edition collection inspired by the album, that will be exclusively available at the event. Attendees will also be able to pick up a special commemorative issue of Generation X magazine. The publication features an exclusive new interview with XXXTentacion and producer and co-executive producer of ? and Skins, John Cunningham, along with never-before-seen photos created, curated, and published by the artist’s team and Tiny Splendor. Other activations at the event to include a mural art walk and tattoo pop-up. The immersive event space also provides a unique photo experience for attendees to capture unforgettable moments. Tickets to attend can be purchased for $20 each HERE. 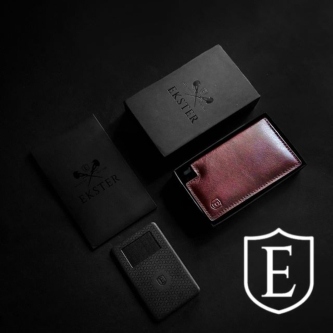 A portion of the proceeds will be donated to benefit local Florida organizations supporting homeless shelters, single mothers and at-risk youth.